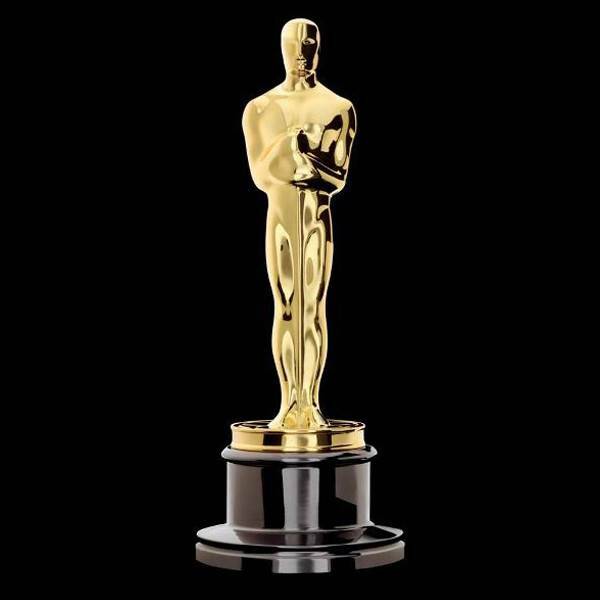 Comes now another Oscar Night and, regardless of the winners, many film fans will be shouting “What the — ?” Sure, it’s easy to curse undeserved “Best” Pictures, from “Crash” to “Chariots of Fire.” But it’s kinder and cooler to praise the great films that, incredibly, never won a single Oscar. Here are seven. 1. “Psycho” — Yep, no Oscar (nor nomination) for Tony Perkins as the crazed Norman Bates, none for the screeching soundtrack you still hear whenever horror needs to be summoned. Best Director? Sorry, Alfred. Hitchock never won a single Oscar. Shocking. 2. “Dr. Strangelove” — Seems the Academy didn’t like Stanley Kubrick. He won only one Oscar — Special Effects for “2001.” So while Kubrick’s masterpiece received nominations (Best Picture, Best Director, Best Adapted Screenplay) it, too, was snubbed. Peter Sellers was nominated but George C. Scott as the goofy General Buck Turgidson was not. 3. “McCabe and Mrs. Miller” — Robert Altman’s cool anti-Western, with songs by Leonard Cohen no less, is my personal all-time favorite movie. Ever. Period. Julie Christie was nominated as Best Actress. Warren Beatty deserved at least a nomination. More than forty years down the road, the story of the small gaggle of misfits on the wet and wild edge of the West remains wonderful. 4. “Good Night and Good Luck” — Again, some nominations but no winners for George Clooney’s dark, smoke-filled recreation of the moment when Edward R. Murrow took on Joseph McCarthy. 5. “Singin’ in the Rain” — The Academy is still trying to live down this snub. At least the song deserved a nomination. 7. “In the Shadow of the Moon” — Okay, another personal favorite and WTF winner. This moving documentary about the Apollo program lets the astronauts — amusing old men by 2007 — share their fears, their foibles, their mystical moments as they walked on the moon. (“I called the moon my home for three days and lived to tell about it. 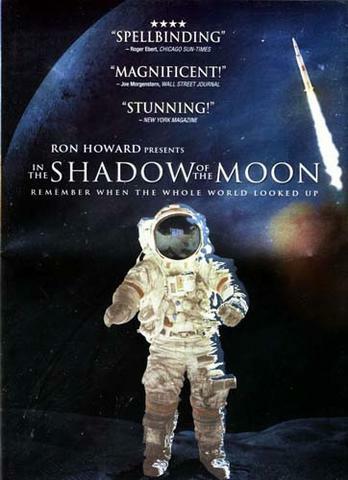 That’s science fiction!”) With the 50th anniversary of Apollo 11 coming up, watch it. But no Oscar. Not even nominated.